Earlier this week I stumbled across a non-profit organisation that instantly struck a chord with me. 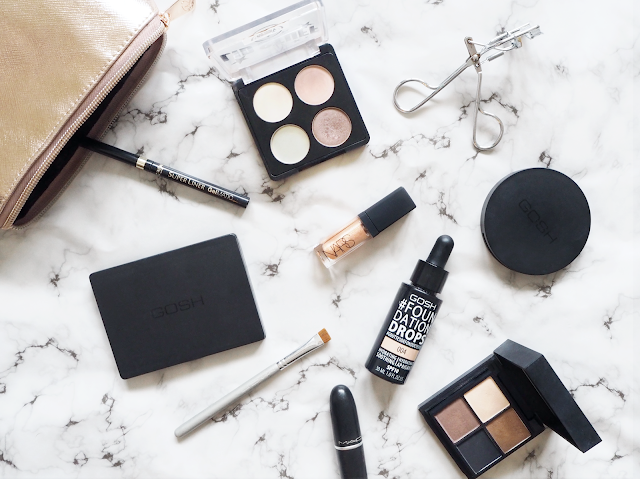 Founded by ultimate beauty guru Caroline Hirons, the programme Give & Make-Up works with a range of UK women’s charities offering pre-owned make-up, toiletries and clothing to women who have escaped domestic abuse. 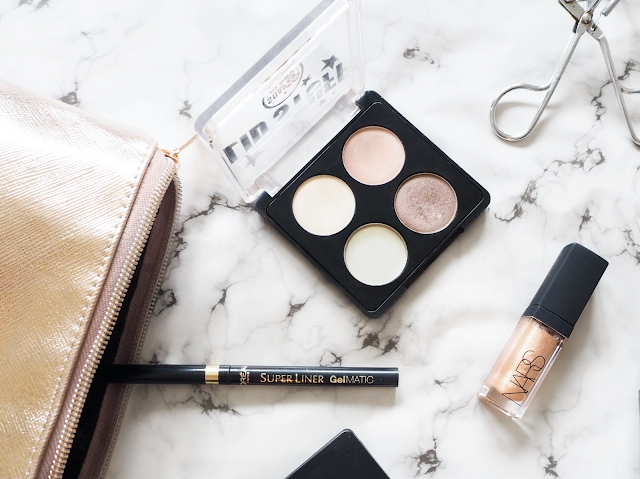 The idea was born out of a 'beauty essentials' style blog post, when it occurred to Caroline Hirons that none of these products were actual essentials, in fact they were a complete luxury. Finding herself on the Refuge website, Caroline scrapped the blog post and created Give & Make-Up instead. Inspired by what I read, I decided I could help too. Let's be honest, we’re all guilty of buying another lipstick when we already have five in that exact colour thrown to the back of one of our dressing table drawers. Having just been on another unnecessary beauty splurge, I decided to get involved and send a range of barely-used beauty products to someone who will appreciate them much more than I ever could. It’s as simple as collecting together all of the beauty bits you only used once, weren't quite your colour or the things you no longer need, boxing them up and sending them to you’re closest participating charity which can be found here.